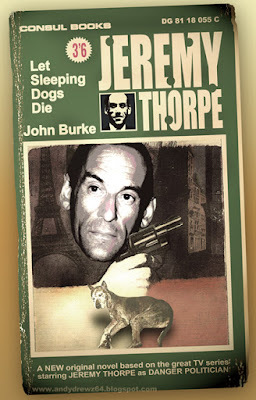 Andydrewz's Pages: Jeremy Thorpe - Danger Man! Wasn't A Very English Scandal a brilliant piece of telly? 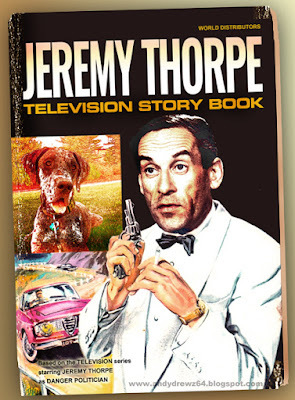 There are those of us who remember the pre-scandal Jeremy Thorpe as a regular fixture of sixties television. 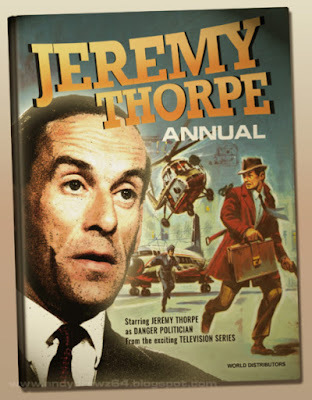 Who can forget his weekly exploits in Danger Politician?